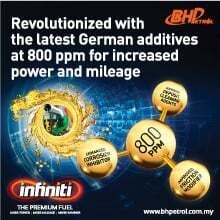 BMW 2002 Turbo Prices Have Hit A Lofty RM200,000! 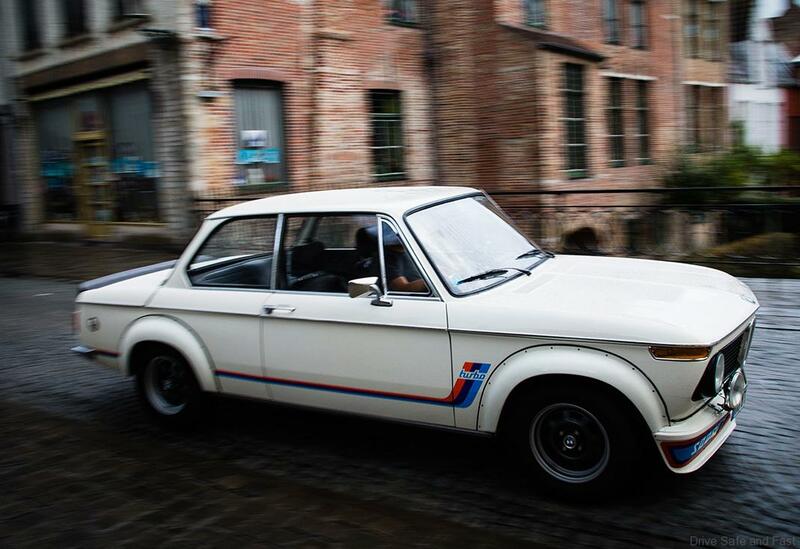 The BMW 2002 Turbo is one of the most sought-after vintage cars in the world, a true car collector’s item. 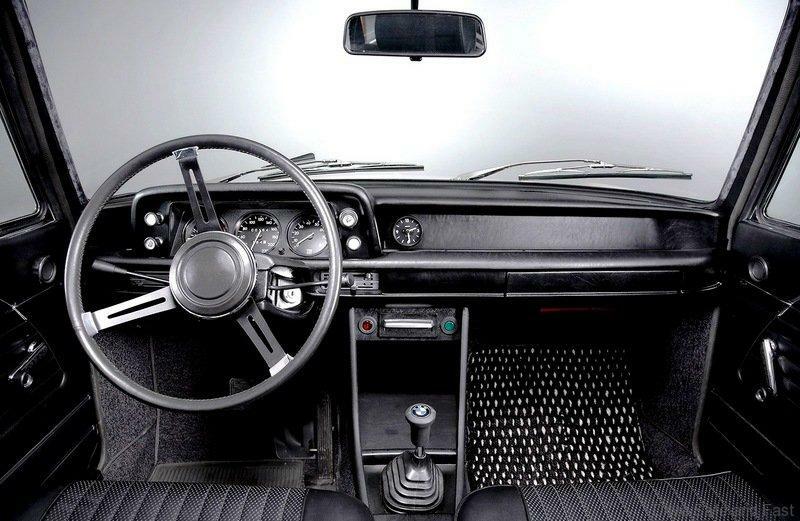 This BMW was launched at the 1973 Frankfurt Motor Show. This was BMW’s first turbocharged production car and it was produced only as left-hand drive versions in white colour only. BMW In Munich now has a Classic Car Parts division that has just launched a new turbocharger for their classic turbocharged car, their 2002 Turbo. 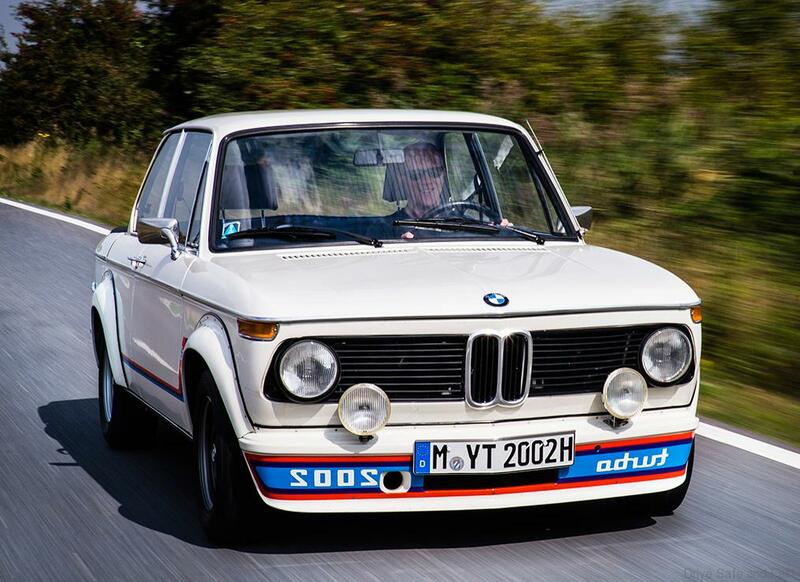 The BMW 2002 Turbo is a compact, bold, strong and aggressive looking 2-door car with front and rear spoilers and classic looking riveted wheel arch extensions. 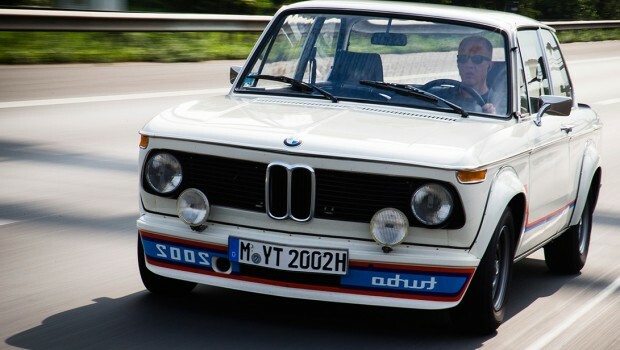 BMW introduced the 2002 Turbo in 1973. In the same year as the oil crisis and so its popularity was a little stagnant at first but by the end of the global oil crisis it was discontinued. 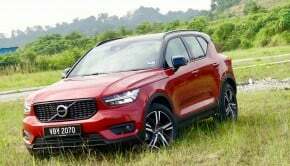 A legend was born but only a small number of just 1670 units were produced in its one year of manufacturing and globally today only a small number of original cars have survived. 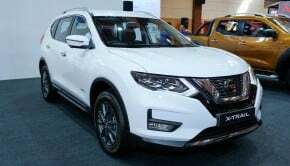 Asking price in the classic car market today can range from RM55,000 for a running unit to RM200,000 for a mint showroom unit with all panels and trim intact. 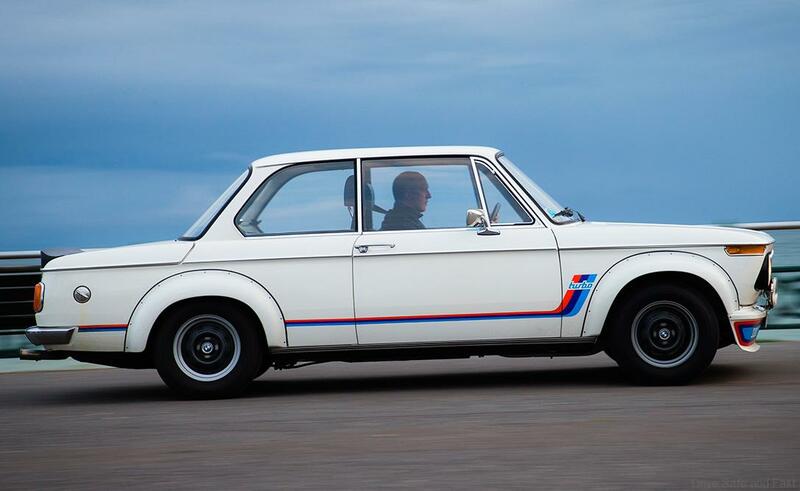 The stock BMW 2002 non turbo model can still fetch between RM20,000 to RM40,000 for a mint condition car. So, if you have one hidden away in a garage or sitting in a workshop, it might be time to sell it. 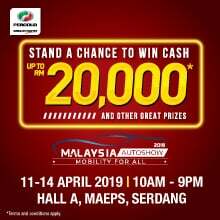 4 Responses to BMW 2002 Turbo Prices Have Hit A Lofty RM200,000! 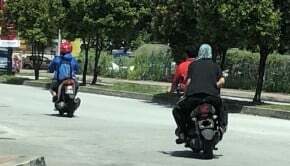 There’s one in Malaysia, imported new in late 1974 and raced at Batu Yoga in ’75. 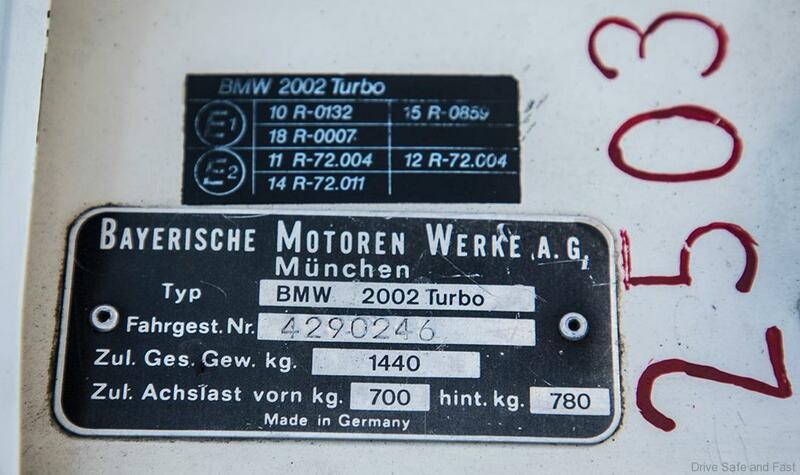 Some further comments: you seem to confuse 2002tii with 2002turbo, first para referring tii and title/pics about turbo. 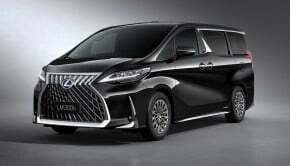 You say it was only available in one colour…thats incorrect: there were 2 colours white or silver…plus i think 7 custom colours. Also, your prices seem wrong by at least a factor of two.